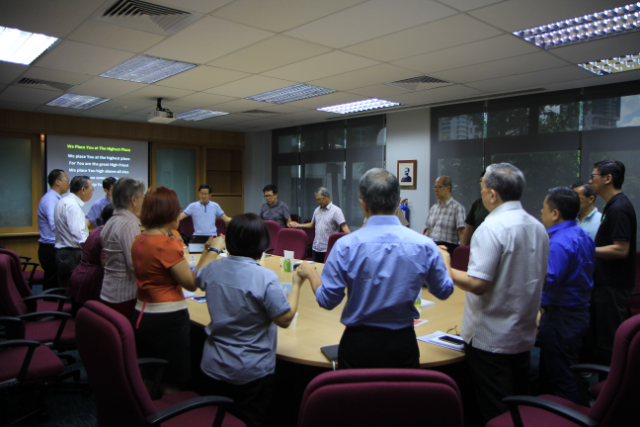 Description - CAC: 30 Jul (Saturday), 2.30 p.m.
ETAC: 26 Jul (Tuesday), 7.30 p.m.
TRAC: 16 Jul (Saturday), 2 p.m.
Pray for clergy and lay delegates as they gather at the Special Session venues to discuss and deliberate issues and plans. Organised by Annual Conferences offices. By invitation only. For more info, please contact your respective Annual Conference office.